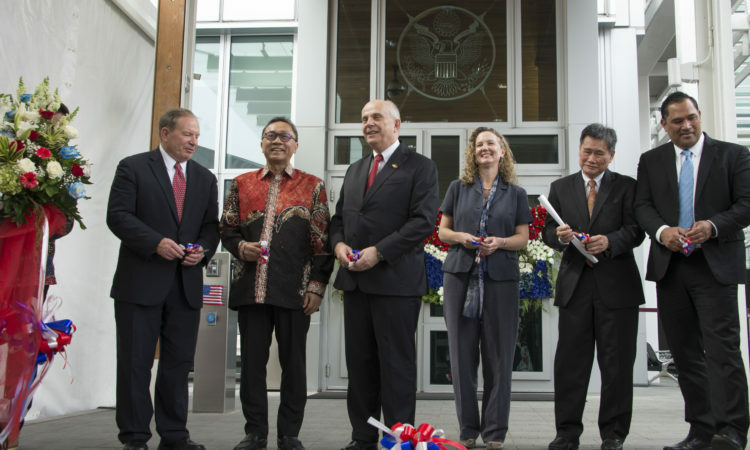 Who may apply to be a YSEALI Fellow? YSEALI Fellows are young leaders aged 18-35 who are citizens of and reside in an ASEAN country. The Fellowship is divided into two tracks: YSEALI Academic Fellows and YSEALI Professional Fellows. 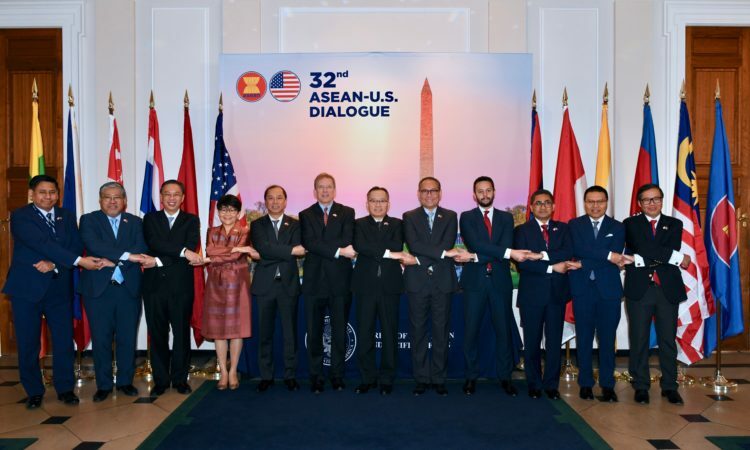 How do I apply to be a YSEALI Academic Fellow? 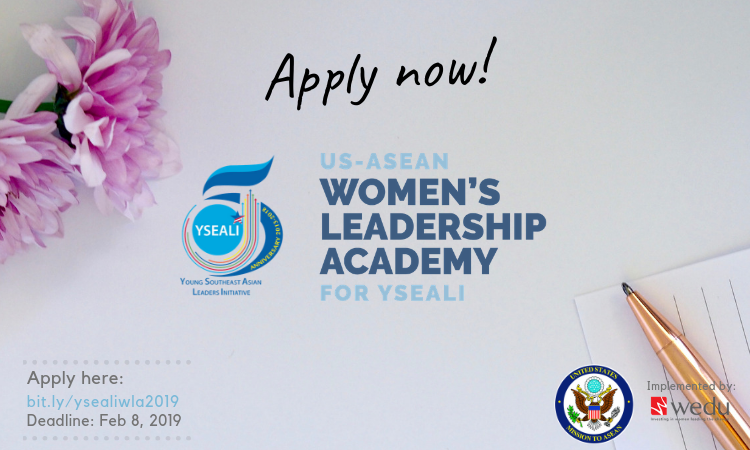 Please contact the U.S. Embassy in your home country for application details or click YSEALI Academic Fellows for more information. 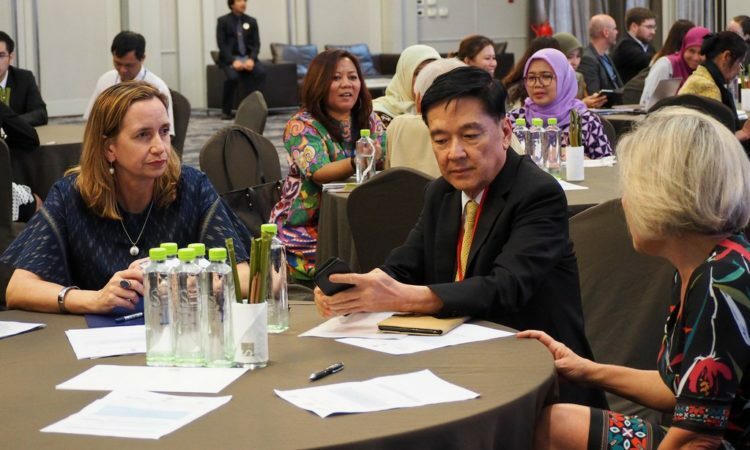 How do I apply to be a YSEALI Professional Fellow? 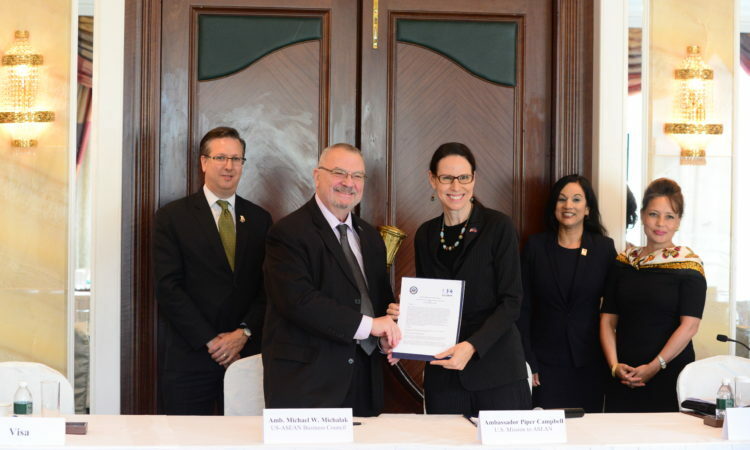 YSEALI Professional Fellowships on a variety of themes will begin in the spring of 2015 and will include participants from each of the 10 ASEAN countries. Select your country from the dropdown menu Bureau of Educational and Cultural Affairs Exchanges Programs to see what specific programs are available for your country. A young professional can apply for one fellowship applicable to his or her country. 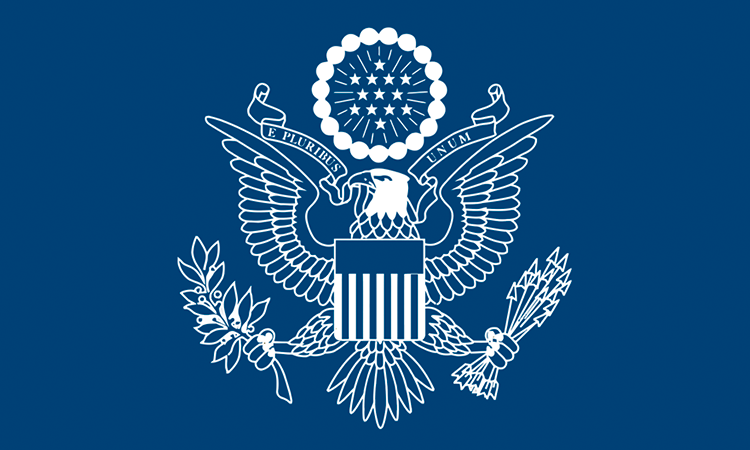 What degree of English proficiency for YSEALI Academic Fellow? I studied in the U.S. on an educational program. 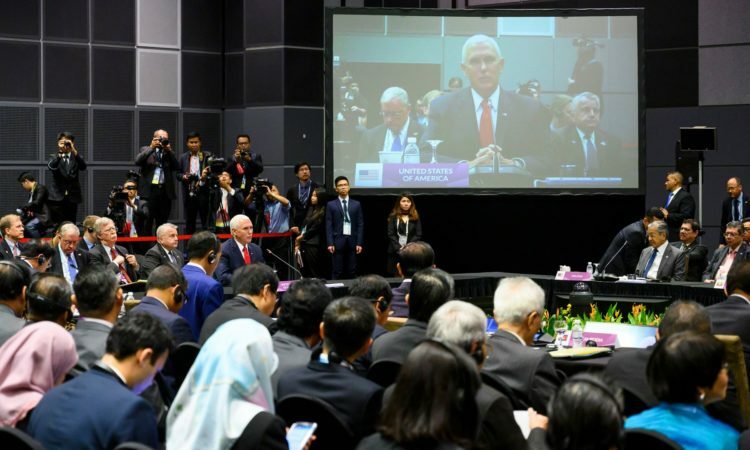 Can I apply for a YSEALI Fellowship? 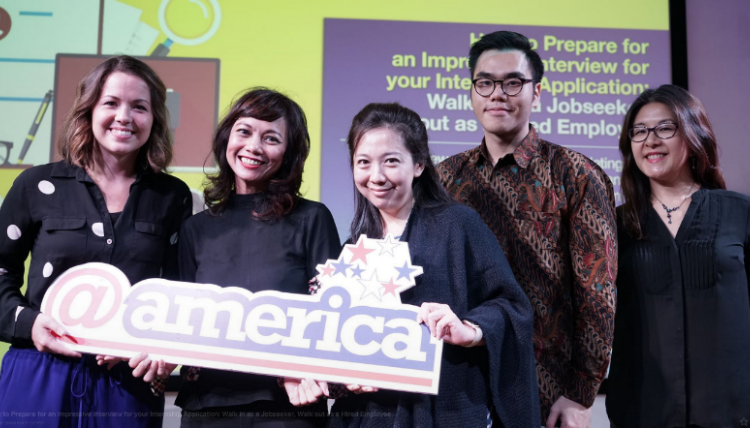 Studying in the U.S. previously is not a reason that an applicant would be excluded for consideration for the YSEALI Fellowship. However, there will be a preference toward participants who have not been to the United States previously. I have been to the U.S. before; am I disqualified? No. Candidates with minimal experience in the United States may be considered for the program. However, priority may be given to excellent applicants with no previous experience in the United States. 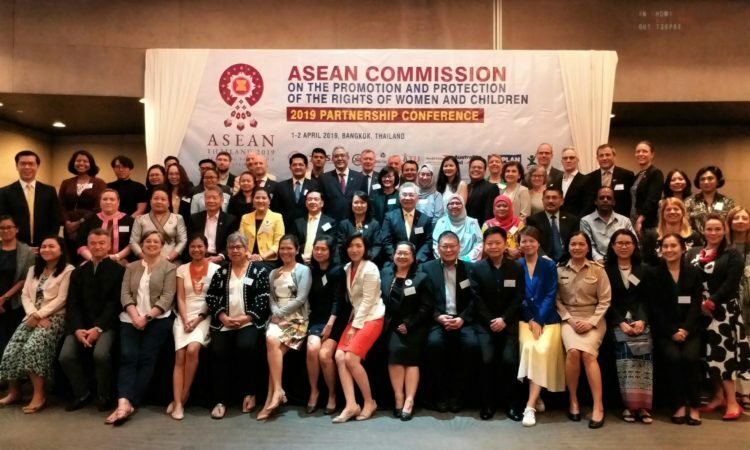 I am a citizen of an ASEAN country but currently living outside ASEAN. Am I eligible? No, you must be a citizen of and residing in one of the 10 ASEAN countries. I am a dual citizen of an ASEAN country and the United States. 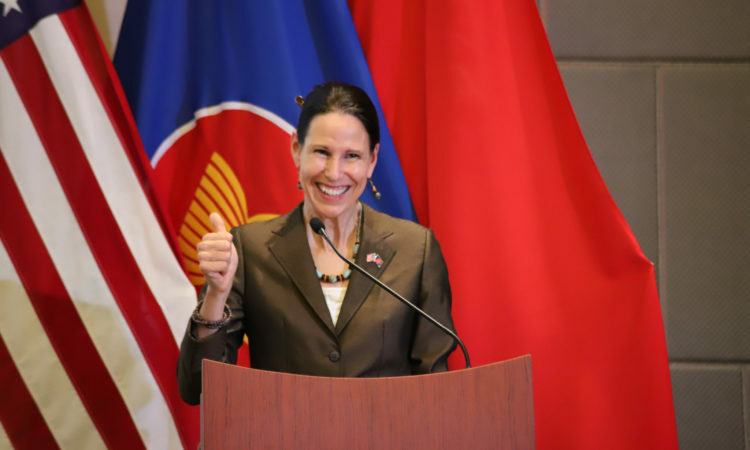 May I participate in a YSEALI Fellowship? No. 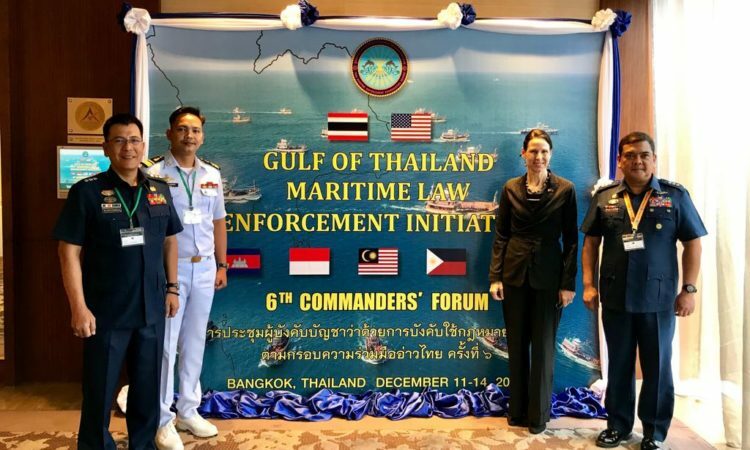 U.S. citizens and permanent residents (green card holders), including dual citizens, are NOT eligible to participate in this program. 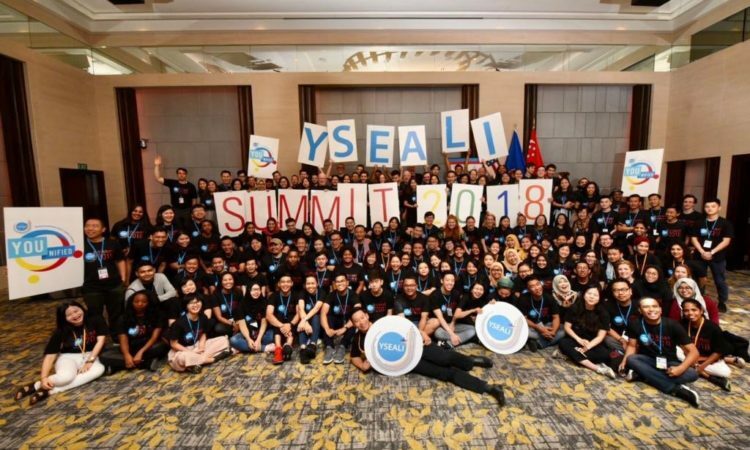 How do I become a YSEALI Member? Sign up to be a YSEALI member on the YSEALI website today! May I reapply in future years if I am not selected? 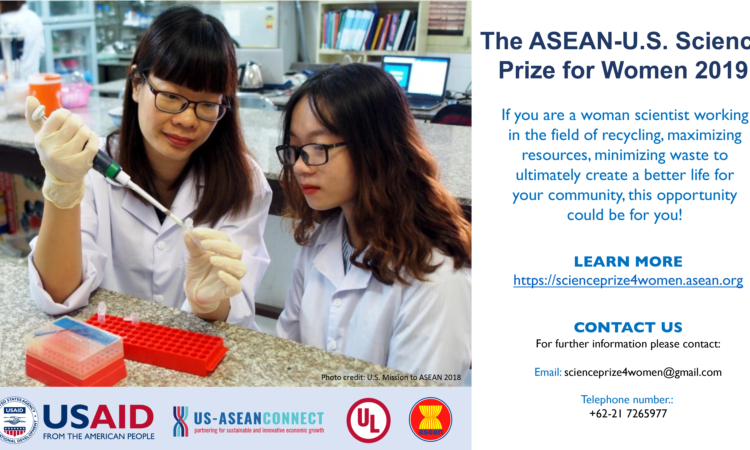 How much free time will a participant have during the YSEALI Academic Fellow program? There will be some free time during the program. However, participants MUST understand that this is an intensive academic program and they are expected to fully participate in all lectures, activities, site visits, and scheduled events. 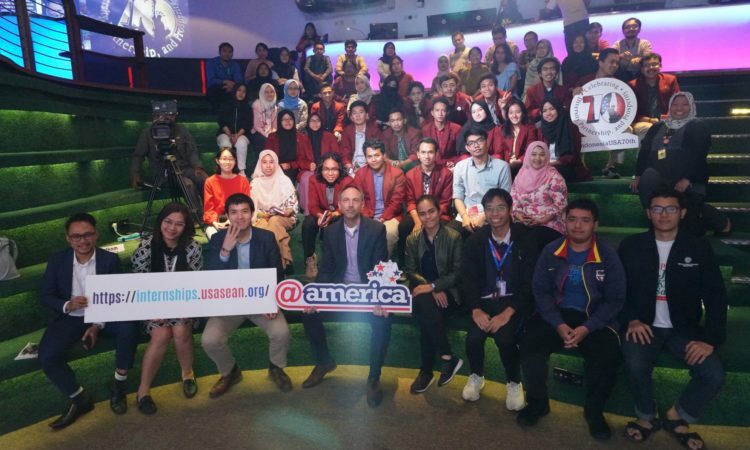 How many YSEALI Fellows will be selected from my country? 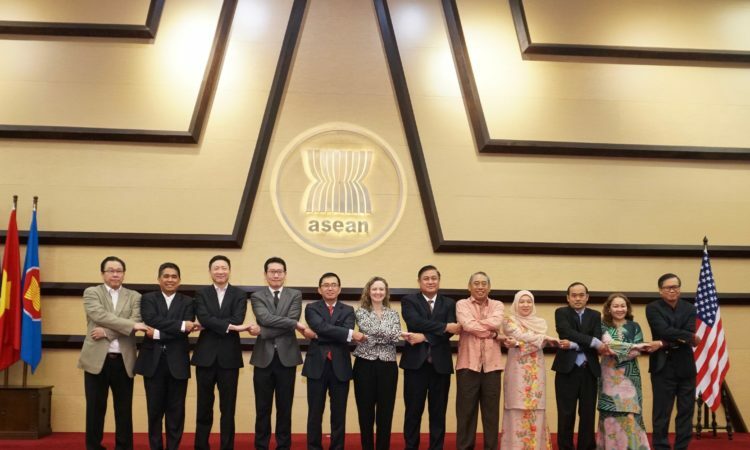 The YSEALI Fellowships are designed to include participants from all 10 ASEAN countries. Participants will be selected based on the merit of their applications. 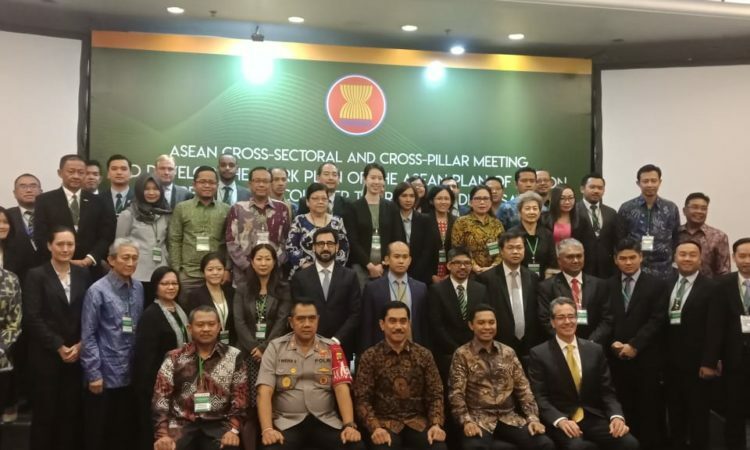 There is no definitive number of how many participants will be selected from each of the ASEAN nations. “A track record of making an impact in their community, organization or company” is listed as a requirement for eligibility. What kind of track record should I provide if I apply for this Fellowship? As a part of your application to the YSEALI Professional Fellowship, you will be asked to answer essay questions. These questions are your opportunity to demonstrate ways in which you have personally made positive contributions in your community or work. 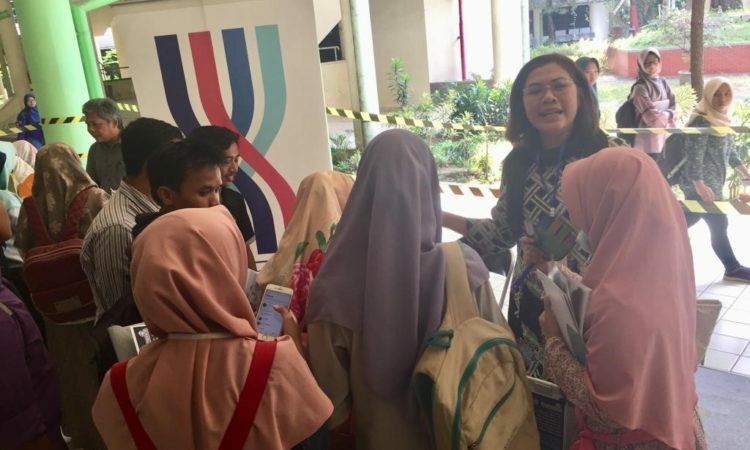 YSEALI Academic Fellows will be selected by our U.S. Embassies, who will look for candidates who have demonstrated a commitment to giving back to their communities in addition to academic success.